We’ve got a lot of great Mexican and Salvadoran restaurants in DC, but not nearly as many South American hotspots. Before you go pointing me to Fogo de Chao, let me specify—I mean non-chain, family-owned, feel-like-you’re-actually-in-Buenos-Aires type places. (And I will say we are home to some great Peruvian restaurants). 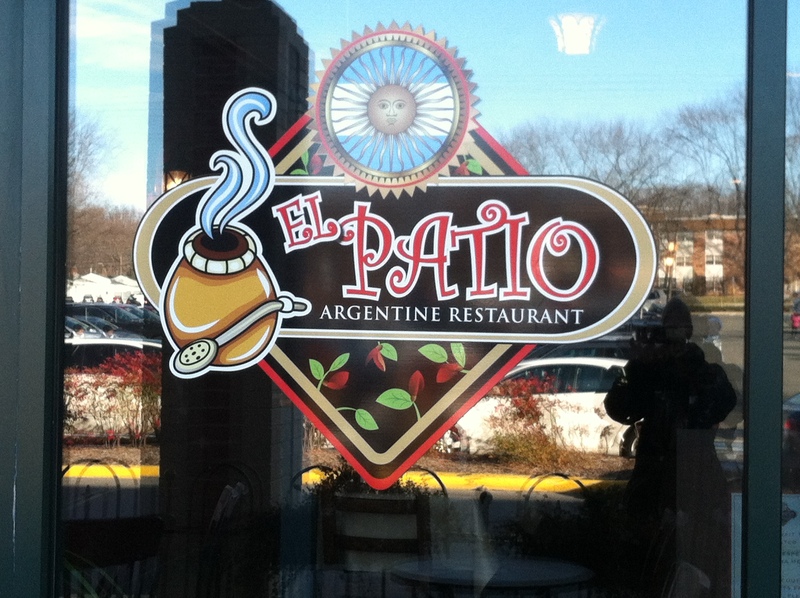 Nevertheless, I was excited to discover El Patio, a great Argentinian restaurant, café, and small market in Rockville. Unassumingly located in a strip mall, El Patio serves up a wide variety of the country’s finest foods, like traditional barbeque (parrillada), carne salteada, and milanesas (friend or breaded meats). The café in the back is the perfect place to snack on empandas, Spanish tortillas, and other baked goods. 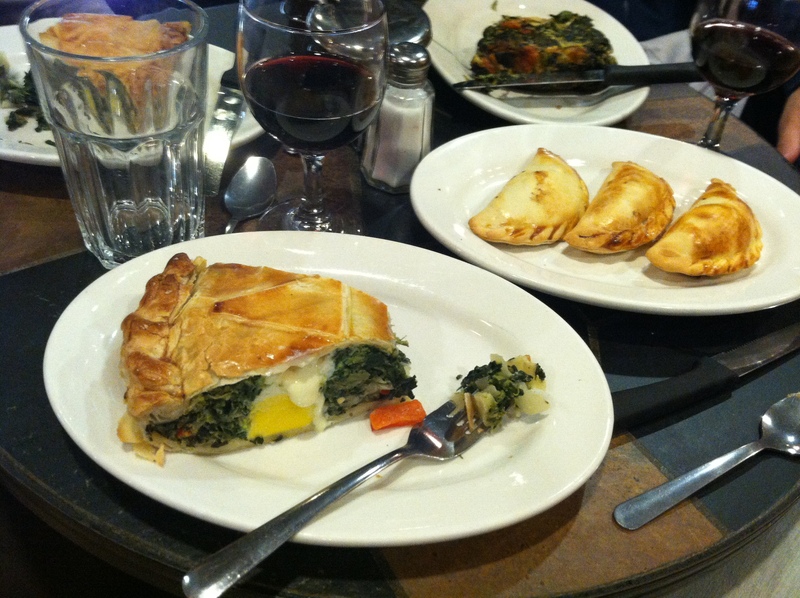 And don’t forget a glass of malbec! El Patio also hosts a small market featuring foods and wines from Argentina, Paraguay, Brazil, and Uruguay. Looking for yerba mate, alfajores, or chimcurri sauce? This is your spot. 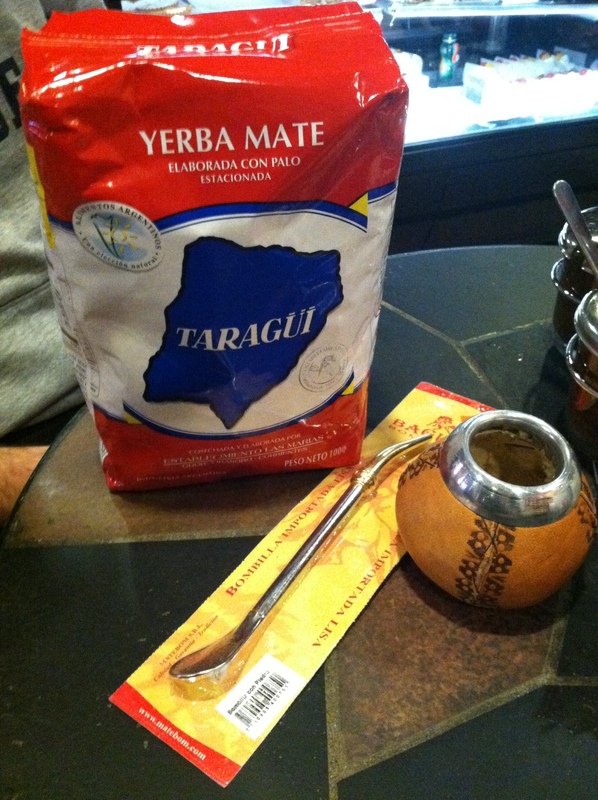 You can even buy a guampa and bombilla for drinking the mate (the gourd and straw, for those not in the know). One of the best things about visiting El Patio is observing and interacting with its local South American crowd. On the Sunday afternoon when I visited, my group was one of the very few speaking English rather than Spanish. 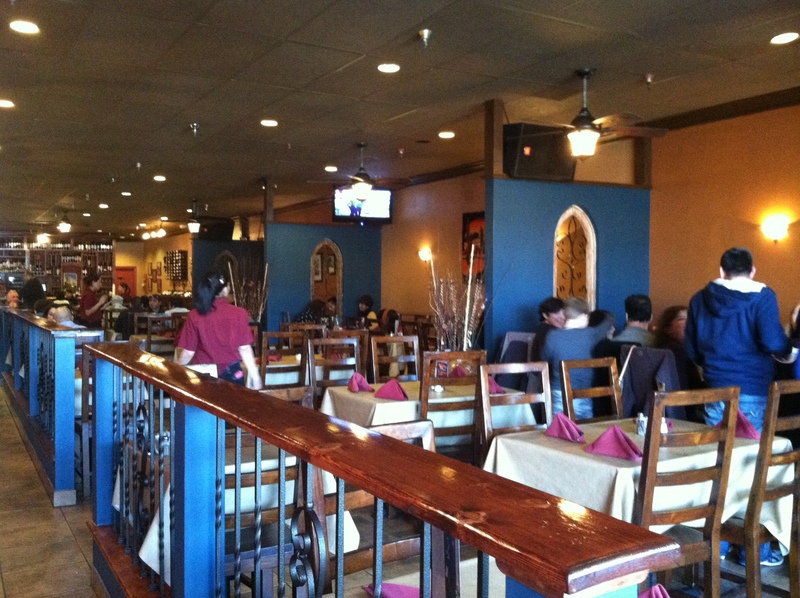 This is what I like so much about Rockville, Centreville, Annandale, and other suburbs teeming with ethnic restaurants: not only is the food great, but because they are located in cultural neighborhood centers, you really do feel like you’ve taken a step into a different city, even if just for a short time. To visit: 5240 Randolph Rd Rockville Maryland, Loehmanns Plaza Shopping Center‎, (301) 231-9225. M-Th 9am-9pm, F-Sat 9am-10pm, Sun 9am-8pm. About a mile walk from the White Flint metro stop on the red line.